Despite low gas prices, EV numbers continue rising. 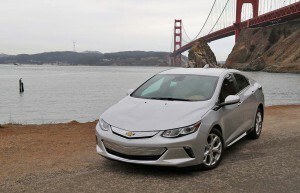 The new Chevy Volt is one of several new EVs that are helping to reduce emissions from vehicles. Even though the price of gasoline has dropped precipitously, slowing the move towards more efficient vehicles, as of October, there were about 375,000 plug-in electric vehicles (EVs) on America’s roads, according to data collected by the Natural Resources Defense Council. At the same time, the number of different EV models available has grown from two in 2010 to over 29 today. That is encouraging, and we’ll need to continue to expand electric vehicle availability and adoption to meet our long-range climate targets, NRDC latest report on electric vehicle adoption noted. Men search for performance, women for practicality, affordability. Women are having a bigger impact on the auto industry than ever, but have very different interests than men. Gone are the days when men dominated the new car buying process. 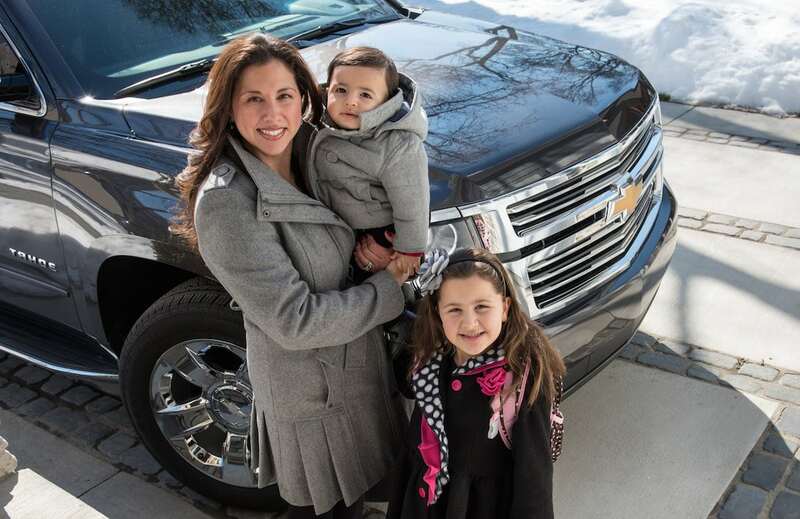 Women now buy – or at least influence – more than half of the vehicles sold in the U.S., according to various studies. But there’s still a big gender gap when it comes to the vehicles men and women choose. More precisely, when they go online – as most shoppers do to research their eventual choice — women appear to be practical and direct about what they’re looking for. Men? They’re as likely as not to start fantasizing about the cars they’d like to get, whether or not those are practical choices fitting the budget. Men are more interest in sportier, powerful cars and trucks than woman, according to a study by data service iSeeCars.com. Women, on the whole, are looking for vehicles that are affordable. Maker building maps using new approach. 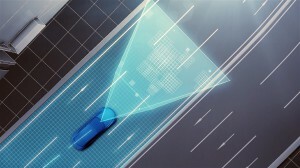 Toyota is introducing its new mapping technology for autonomous vehicles at the upcoming CES show. Plenty of pundits, analysts and even automakers are predicting the age of the autonomous car is hurtling toward us. As the aforementioned makers grapple with the various issues, Toyota has designed a system to improve and accelerate the mapping of U.S. roads needed to put the self-drivers on the road. Toyota’s new system uses camera-equipped production vehicles to gather road images and vehicle positional information. This information is sent to data centers, where it is automatically pieced together, corrected and updated to generate high precision road maps that cover a wide area. Next-gen system allows for more function. 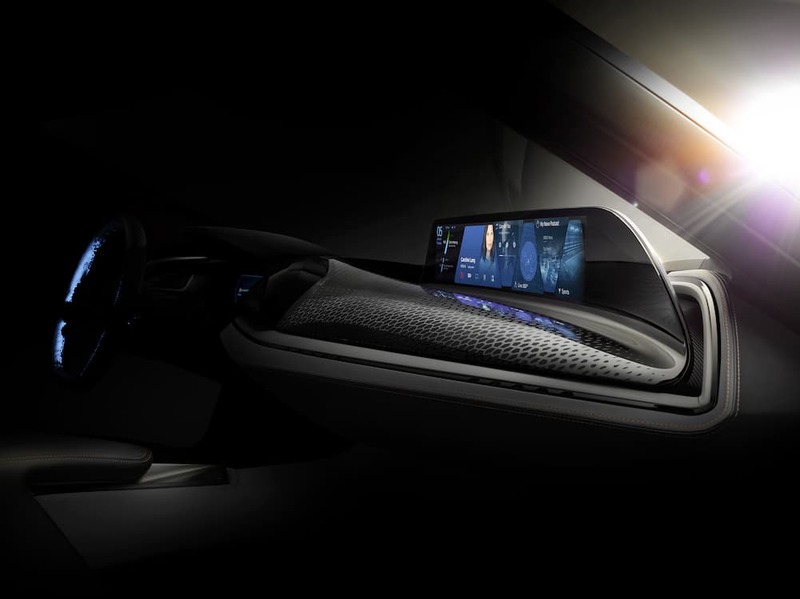 BMW's next-generation gesture control system, AirTouch, will be on display at CES 2016 next month. AirTouch allows the display in a vehicle to be operated like a touchscreen without actually having to make contact with the surface, according to BMW. Lack of demand and plenty of supply equates to low prices in foreseeable future. 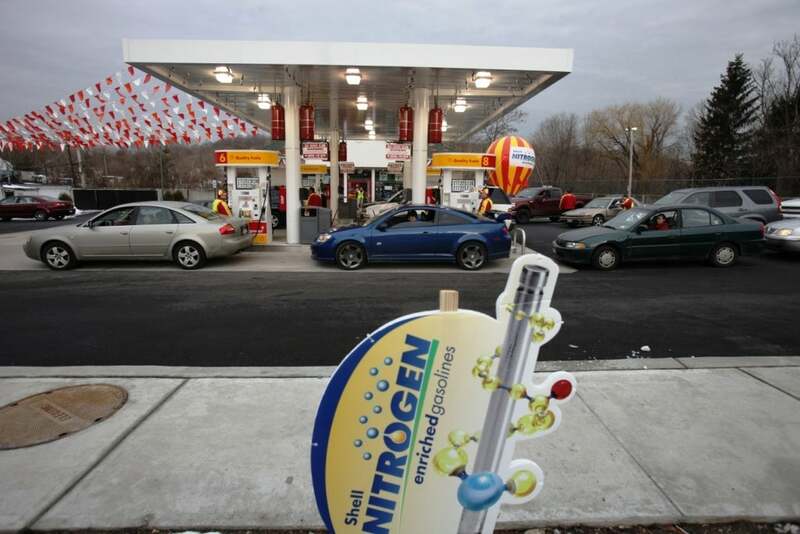 Gas prices are expected to continue falling into the new year as demand remains low. 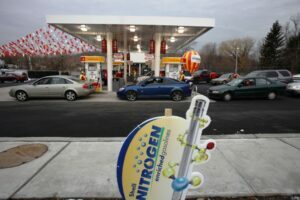 The big bust in gasoline prices that saved American motorists an average of $500 each during 2015, shows every sign of continuing into the New Year as gasoline prices sit at their lowest point since the great recession. Drivers paid the lowest averages for the Christmas holiday since 2009, and pump prices continue to hover around the $2 benchmark. Retail averages have fallen for 45 of the past 52 days, according to AAA. Despite prices moving higher by fractions of a penny on the week, the average price of $1.999 is the lowest for this date since the Great Recession. Chevrolet to get new midsize CUV. This year’s slide in fuel prices has led to a big surge in sales of utility vehicles, whether conventional sport-utes or the newer, car-based crossovers. And General Motors plans to take advantage of that shift away from conventional sedans and coupes by adding an assortment of new utes to its line-up. They range from downsized models, such as the soon-to-debut Buick Envision, to the big Cadillac XT5. 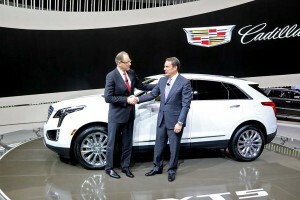 And GM’s four U.S. brands plan to fill in as much white space as possible with either all-new utility vehicles or variants such as the GMC Acadia Denali. “We keep expanding the plan.” Johan de Nysschen, the president of the Cadillac brand, told TheDetroitBureau.com following the official unveiling of the new XT5 at the Los Angeles Auto Show last month. VW slipping back into second place as diesel scandal takes hit. 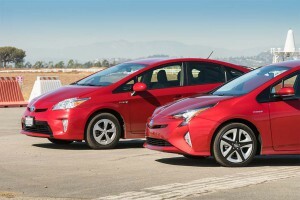 A new Toyota Prius and the outgoing model. 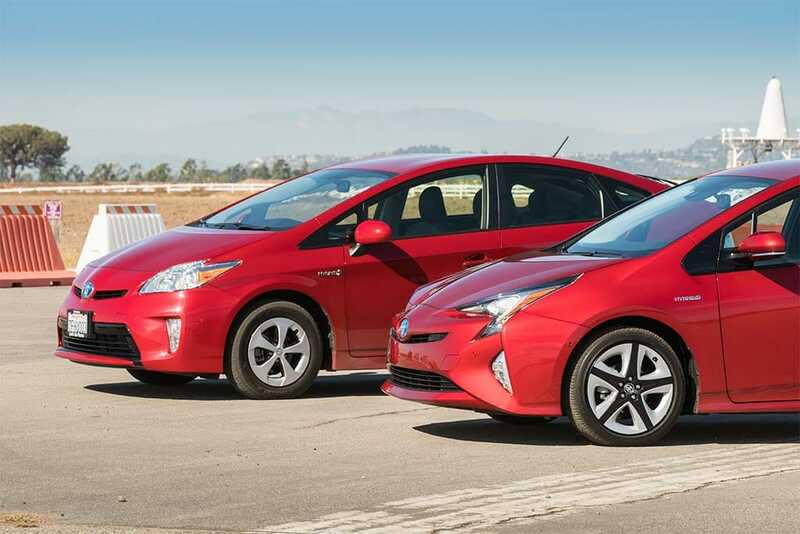 Toyota hopes the 2016 remake will help boost momentum for what has been the world's best-selling hybrid. With the impact of a cheating scandal nipping at the heels of its chief rival, Toyota appears ready to win the global sales race for 2015 again, something that seemed far less likely just a few months ago. Going into the final months of the year, Volkswagen AG was posed to nab the sales crown from the Japanese giant. But VW sales have taken a serious hit since it was revealed in mid-September that the German maker had cheated on diesel emission tests. 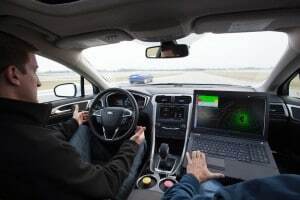 Both makers are still expected to finish 2015 with total sales of more than 10 million vehicles, a barrier that seemed difficult for any manufacturer to breach just a few years ago. Total likely to near new record. Faulty Takata airbags were a major reason why recall numbers have run so high this year. From Ferrari to Subaru, the auto industry is ending 2015 with a flurry of safety-related recalls, more than 1 million in the last week alone. Final figures for 2015 haven’t been released yet, but they’re expected to come in as a close second to the record 64 million vehicles recalled in the U.S. in 2014. 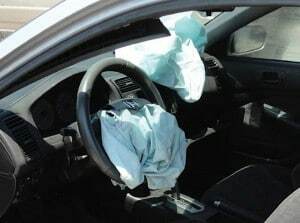 And they cover a wide variety of issues and an even wider range of vehicles from faulty transmissions to fire hazards and exploding airbags. Growing interest in autonomous vehicles driving market. Drivers continue to express an increasing interest in autonomous vehicle technology and that will have a major impact on future products. Ford Motor Co.’s annual trends report always creates waves with its predictions and the new report is no exception, starting with the a prediction about how long people expect to hang on to their new cars and a peak at future fashions. The report indicates that 76% American consumers purchasing a new vehicle expect to keep their next cars for at least 10 years, according to the new edition of the Ford Trends Report, which is now online.